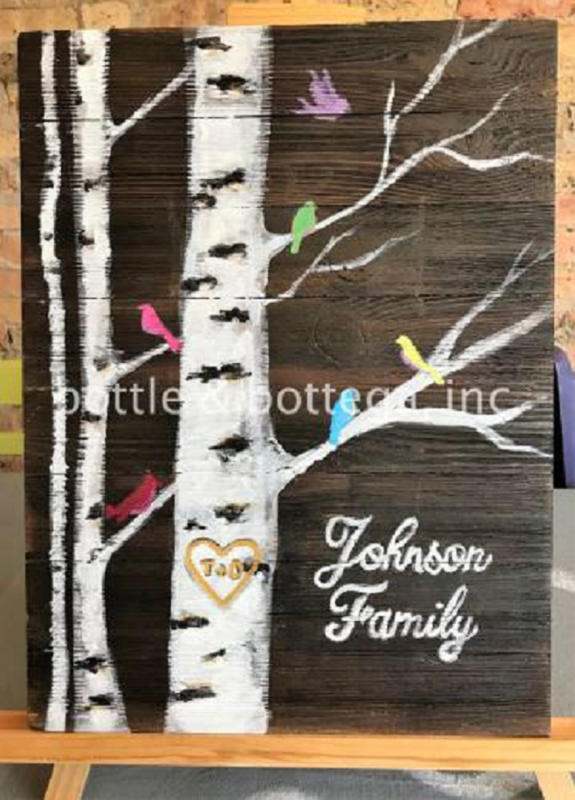 Designed conveniently--BUT NOT exclusively--for pairs (husband & wife, roommates, or Besties), this event allows each person to paint one side of a diptych (a painting on two pallets) on their own 12x16 wood pallets! We'll help you change up each this rustic favorite so you can hang them side-by-side or have two stand-alone pieces! No experience necessary! 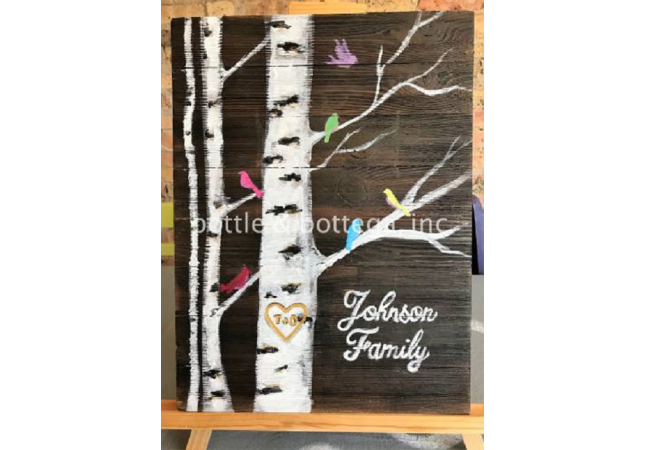 Ticket price includes the use of all art supplies & aprons, artist-led instruction, and one take-home wood pallet. Sip & mingle begins at 2:00pm.